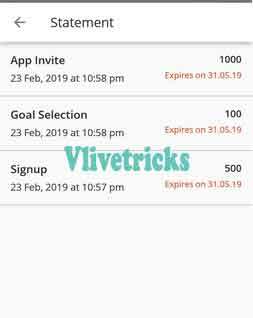 1 How to get Free Rs.1600 Cash on Goqii App ? 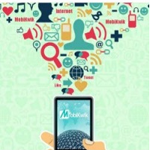 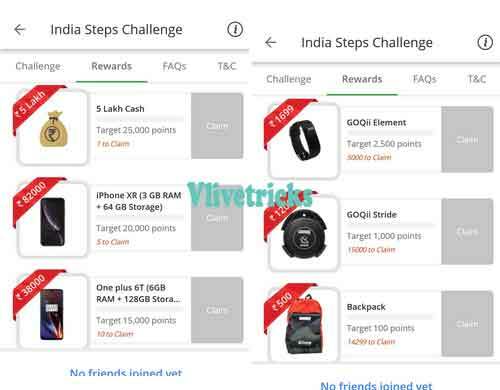 1.1 How to participate in India Steps Challenge & Win Rewards ? 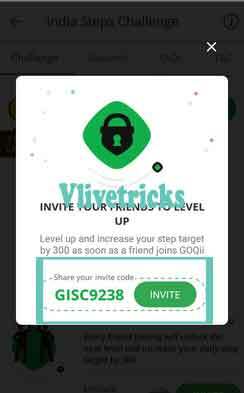 2.1 How to Redeem Rewards ? 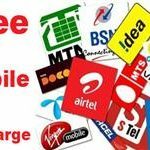 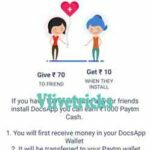 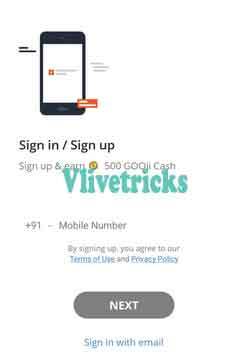 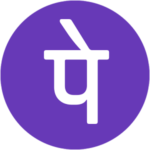 How to get Free Rs.1600 Cash on Goqii App ? 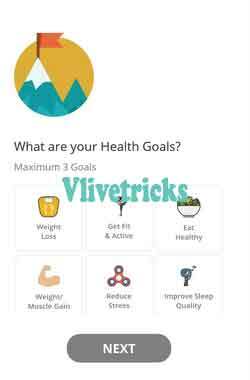 How to participate in India Steps Challenge & Win Rewards ? 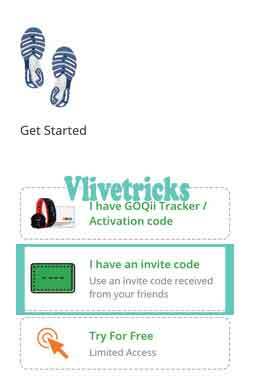 As I Mention , Goqii App partner is jio and Network18 which is Come in Top Brands of India. 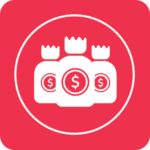 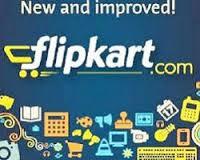 There is Total Rs.5 Crore rewards is Listed Where you have to Earn Points by Your Steps. 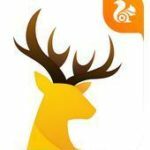 How to Redeem Rewards ? 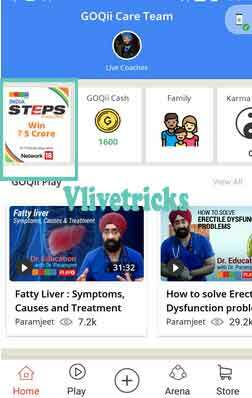 Discussion on "GOQii App :Win Rs.5 Crore Rewards in India Steps Challenge 2019"
It will show the page to Redeem reward now you have to make just acc with new phone no WHICH is not reg with Duo and then only you have to add your same Google pay email to get reward .